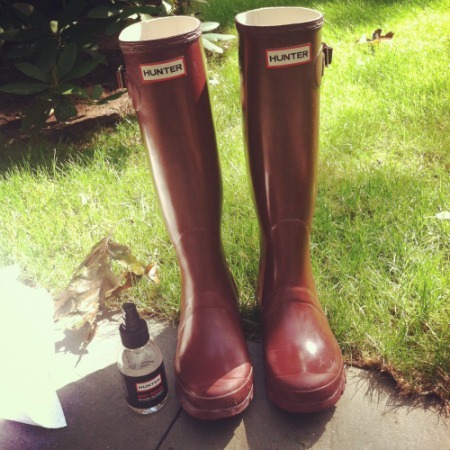 One of my first blog posts was How To Clean Hunter Boots back in January 2011. I own a matte pair and again this year needed to freshen them up and remove the white film. Goo Gone and Hunter Boot Buffer Spray do the trick... see my post for the step by step. I hope the next time it rains I actually check the forecast that morning. I am partial to the rugged matte finish but if you aren't up for the maintenance go for the high gloss version. I'm glad you posted about this! I need to clean mine soon! Mine need a serious cleaning! 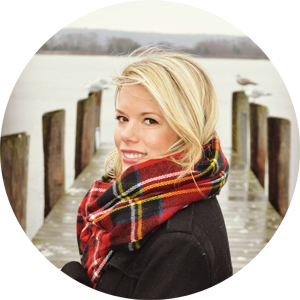 Thanks for sharing the tips! Thanks for the cleaning tips! !